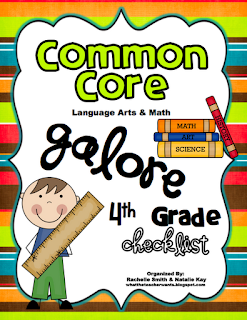 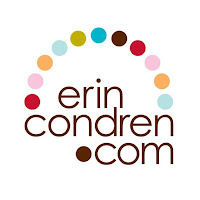 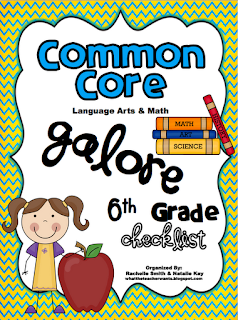 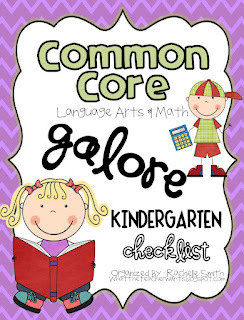 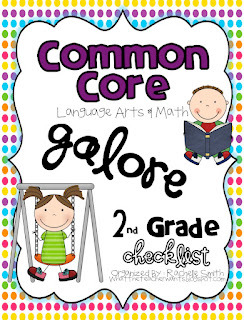 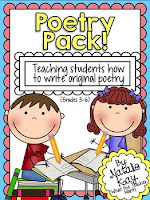 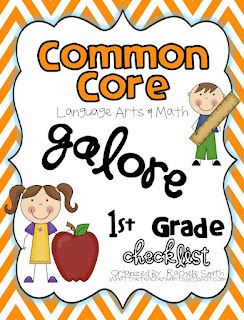 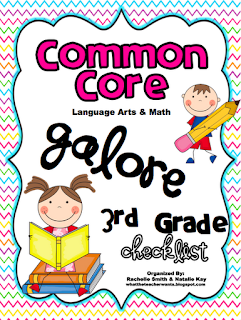 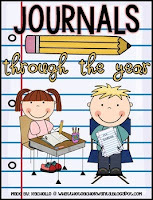 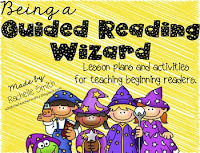 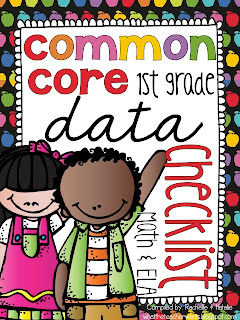 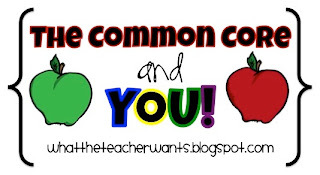 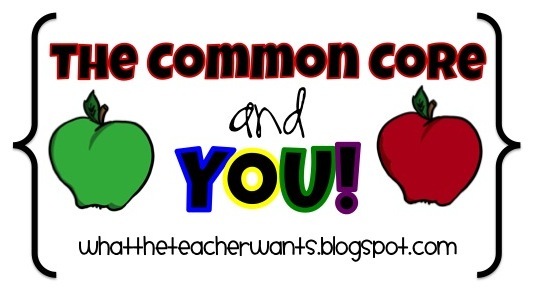 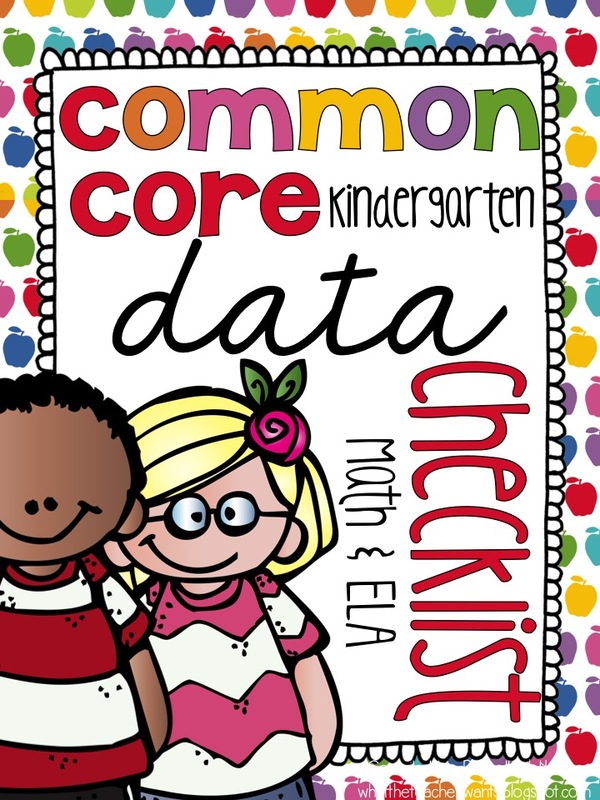 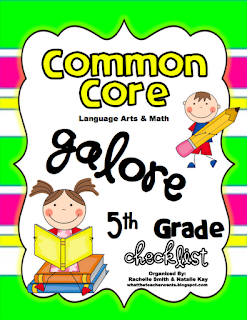 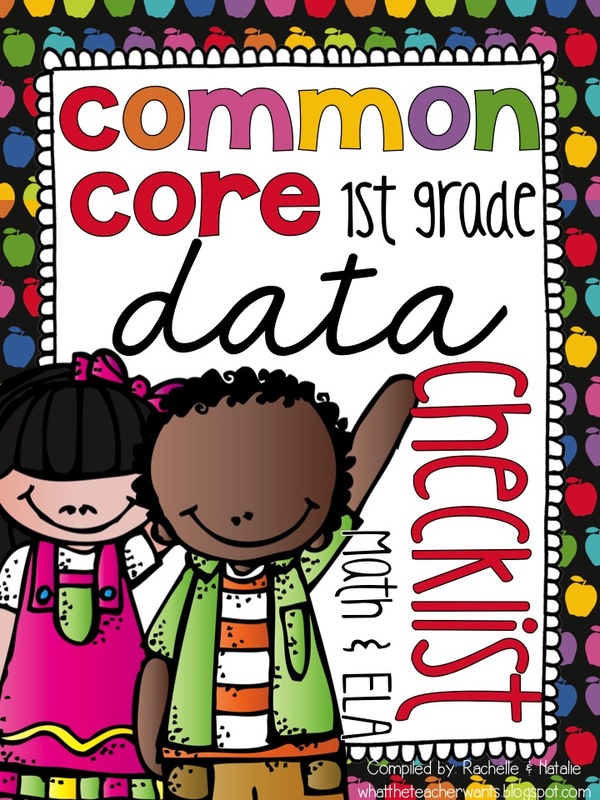 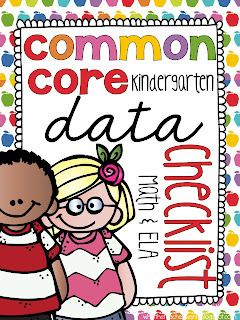 OUR COMMON CORE CHECKLISTS ARE READY!! 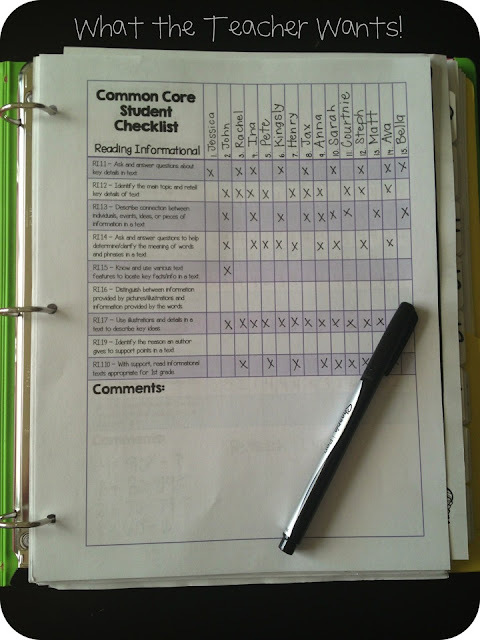 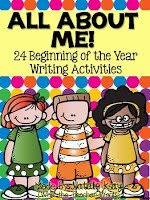 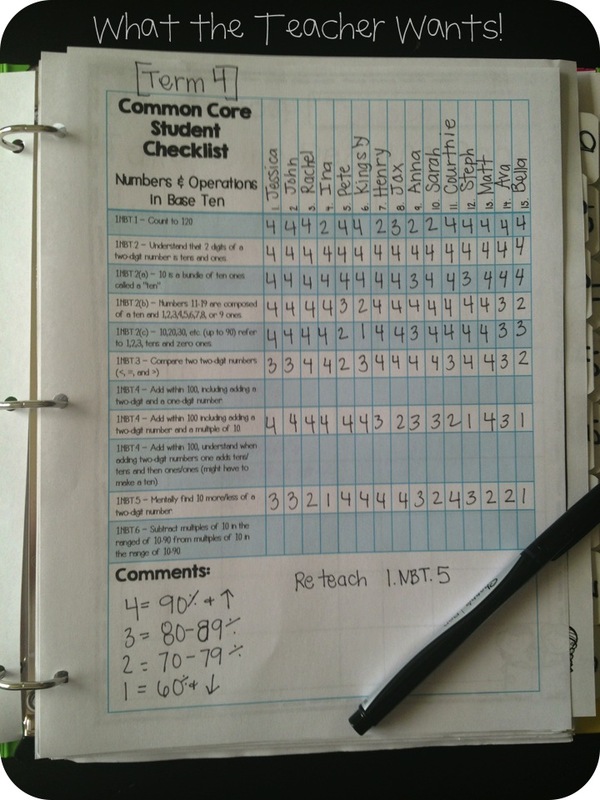 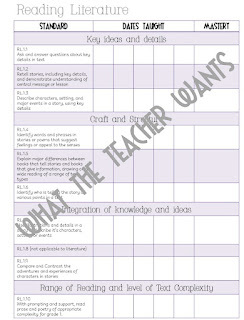 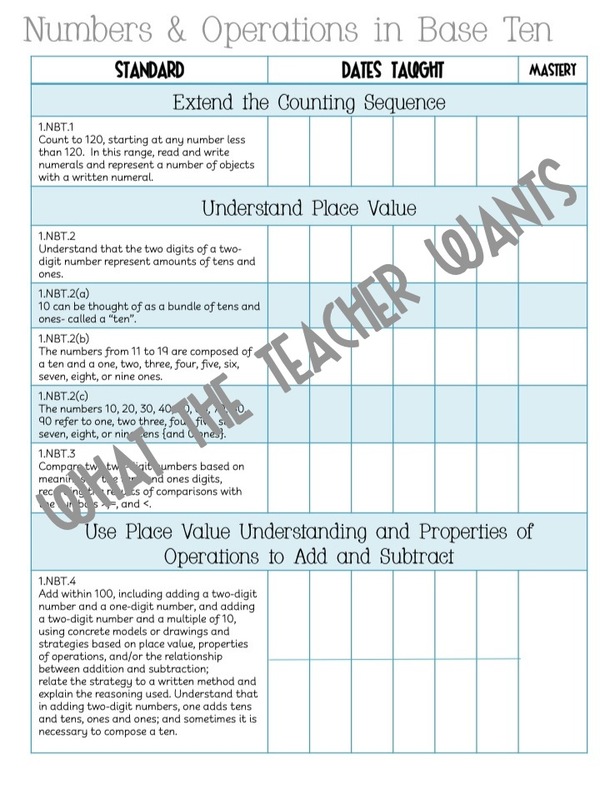 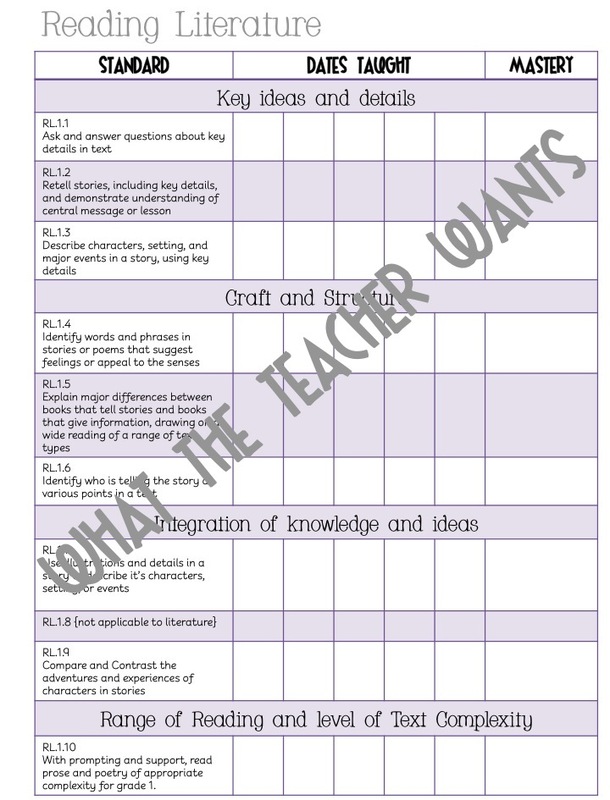 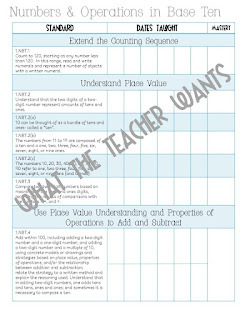 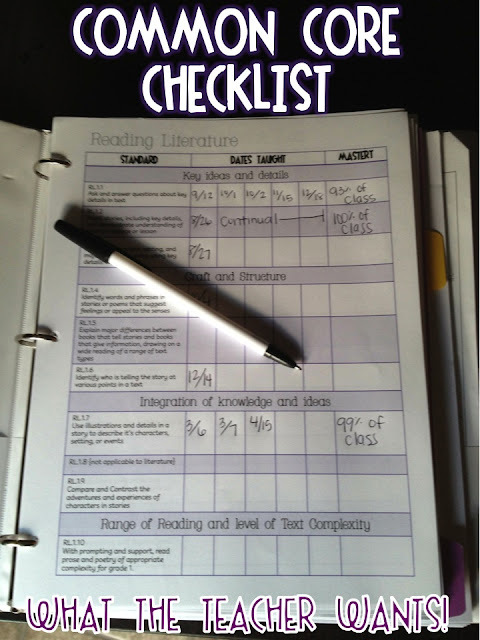 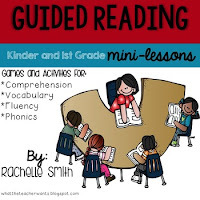 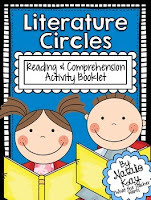 If you're feeling overwhelmed about teaching the new Common Core State Standards, these checklists should help! 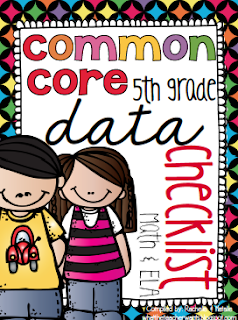 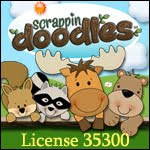 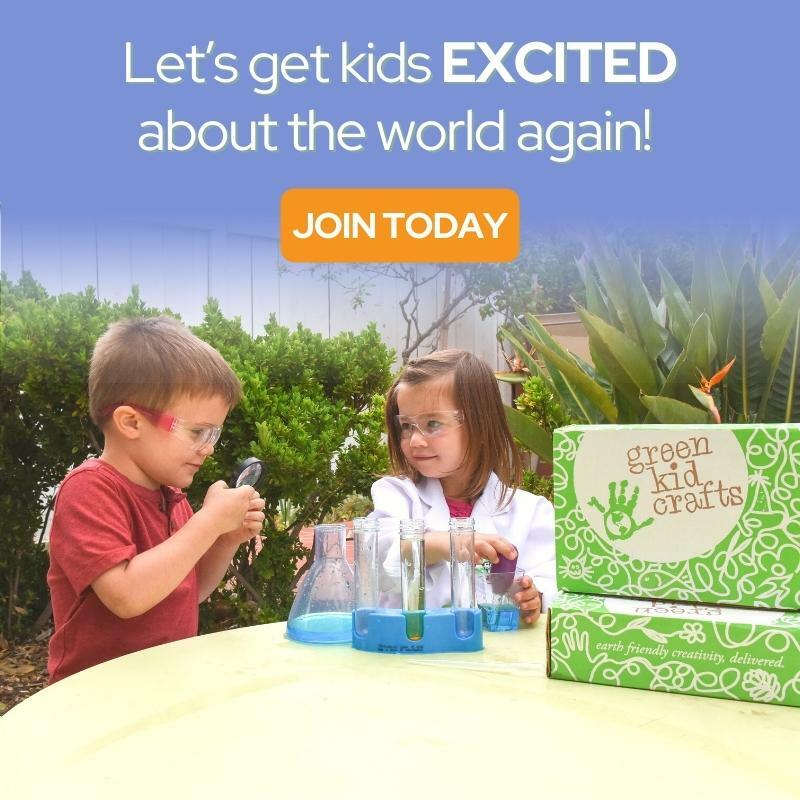 We also have DATA checklists!